I am open for commissions, so feel free to reach to me if you are interested. Comic Books/ Illustrations/ Covers/ Character Designs commission here! Hello, everyone! I am opening some slots for commissions. I can draw comic pages, illustrations or character designs. I am going to link some of my social media profiles for you to look at my work since I am not able to add images here. Here you go with a pricing list! Exercise digital painting over a pencil drawing. Hello folks! This time I' m sharing you a fan art/ color palette and composition study of the sweet Temari from the Naruto series. This piece is an exercise about color palette. 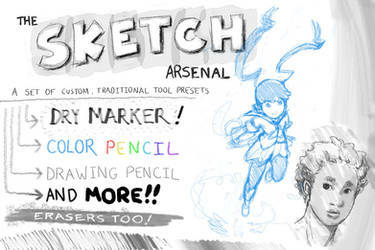 I am also looking for a good way to mix traditional pencil drawings and digital painting. Omg your art is necc level awesome!!! Ti ringrazio per il watch!